In 1849, Lyman Epps, Sr. left Troy, New York with his wife, Anna, and two kids. The family set out on a journey to establish a new home in the Adirondack Mountains. 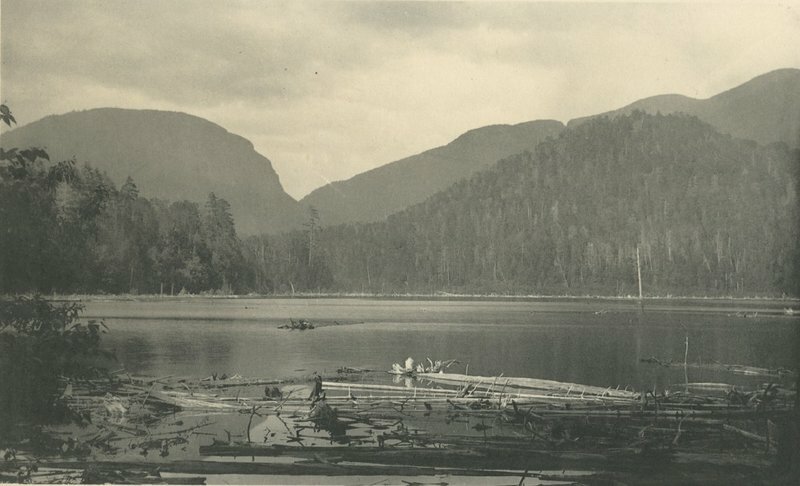 Epps, Sr. was one of the three thousand grantees given untouched land by Gerrit Smith. Little, if any, infrastructure existed in close proximity to the Epps’ land, therefore, building a house from felled trees was likely the family’s first task. With his family, Epps, Sr. was one of the only grantees in Timbucto to maintain his “Smith Land” for the duration of his life. The Epps’ prevailed over the grueling Adirondacks lifestyle, and Epps Sr. became Timbucto’s most successful farmers. Aside from cultivating a variety of crops, he also shepherded flocks of sheep. 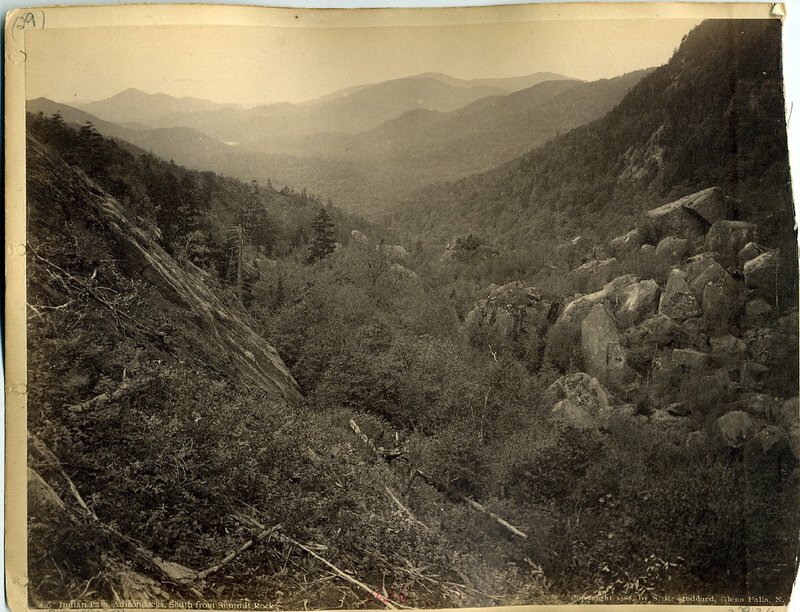 Epps, Sr. was able to do what few could in the Adirondacks at this time: turn unworkable land into profit. The Epps’ legacy in the Adirondacks continued to grow as they became a respected family in the larger community of North Elba. Epps Sr. was one of the founders of the Lake Placid Public Library, the Lake Placid Baptist Church, and a local Sabbath school. He was also an Adirondack guide and may have been the first person to cut a trail through Indian Pass. The entire Epps family is remembered to have had wonderful singing voices. They not only sang in local church choirs, but Epps, Sr. was reported to have taught singing classes. 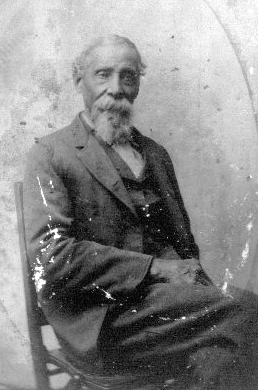 Epps Sr. befriend John Brown shortly after both men moved to the North Elba area. In interviews and letters, Epps, Jr. spoke of the close friendship his family shared with the Brown family. According to some local historians, the Epps’ even sang Brown’s favorite hymn, “Blow, Ye, the Trumpet, Blow,” at the abolitionist’s funeral. Epps, Sr. passed away at the age of eighty-three in 1897, and, after five decades of ownership, his family sold the original homestead around the turn of the century. 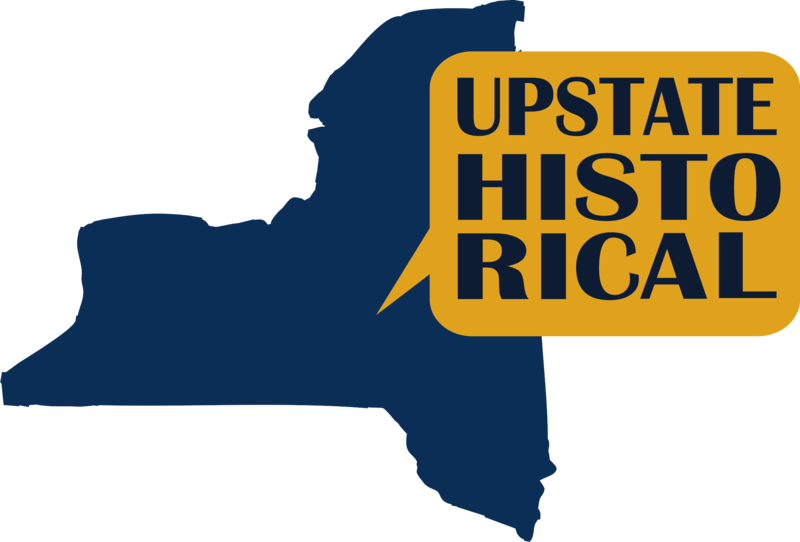 RJ Lara, “The Lyman Epps, Sr. Homestead,” UpstateHistorical, accessed April 18, 2019, http://upstatehistorical.org/items/show/56.